M Devine, N Horgan, P Sullivan, D Murray, Danny Murphy; Darren Murphy, C Lordan, C Healy, L Kearney; D Mooney, D Behan. 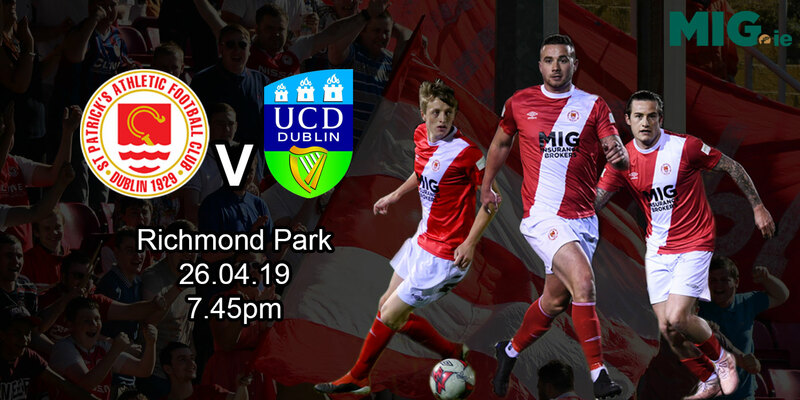 Subs not used: D Ryan, D Mulcahy, C Lordan, M McNulty, A O'Connor. B Ryan; J O'Cearuill, S Paisley, J Gavin, D Byrne; K Fahey, D Lynch, G Dempsey, D O'Brien; J Harris, R Guy. Subs: G Fitzpatrick for O'Cearuill (55 mins); B Ryan for O'Brien (65 mins). 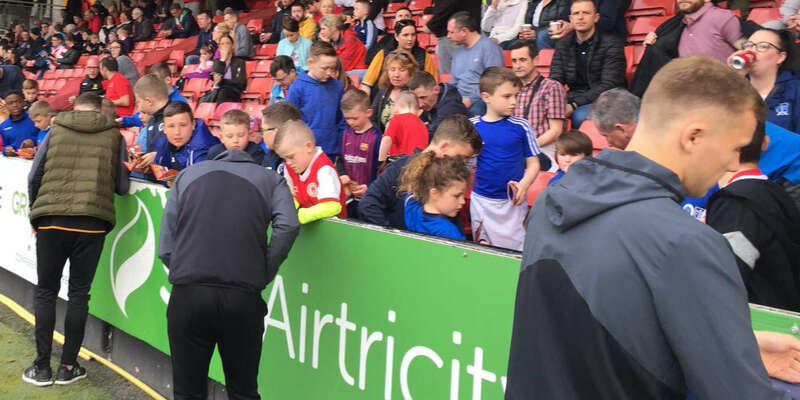 CORK CITY'S hopes of drawing level with St Patrick's Athletic at the business end of the Eircom Premier Division were frustrated last night during a lively scoreless draw from which league leaders Bohemians will probably take the most satisfaction. St Patrick's remain three points ahead of the Leesiders in the title race, and given manager Johnny McDonnell's stated pleasure with his team's progress during this, the second of the season's three series of matches, he must have been the more contented of the two bosses after the whistle. Cork centre back Pat Sullivan was nominated the man-of-the-match and that said as much as anything else for their failure to piece anything together further up the pitch. The home dressingroom would certainly have been the less satisfied at half-time. 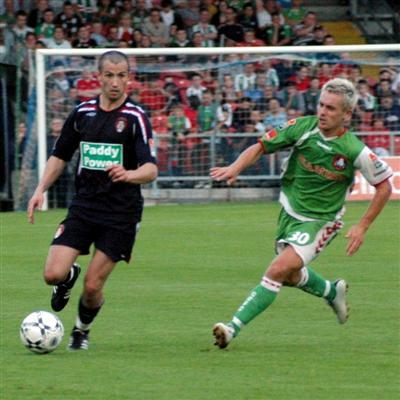 But for all their good passages of play and general dominance of possession, Cork City never carved out anything of note that would have given them the lead they deserved. A Behan volley in the 11th minute was tame in the end, but it ended a good move down the left. Darren Murphy and Joe Gamble both ended penetrating runs at the St Patrick's defence with shots that had Barry Ryan only slightly perturbed. Mooney nervously snatched at a shot on the half hour mark when put in space by a great Neal Horgan ball over the top, while Dan Murray maybe should have attacked a Danny Murphy set-piece with a little more conviction in the 41st minute. Meanwhile, an early Stephen Paisley header and a speculative Ryan Guy shot in the 22nd minute was the best the visitors could muster. The second half was high-tempo but low on clearcut chances at both ends. Until the hour mark it was all Cork, but a reshuffling of his pack saw McDonnell introduce a much needed urgency to his charges. The visitors were now first to most breaking balls and didn't allow their hosts to enjoy their possession as much as they had been. But it failed to bear fruit. 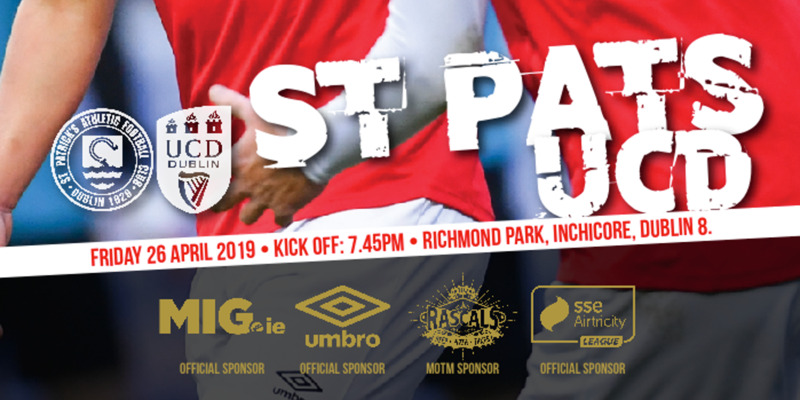 Cork did nearly grab the points in the dying moments when a dramatic goalmouth scramble saw first Darren Murphy denied by a point-blank Ryan save, before Denis Behan's follow-up shot was blocked by a couple of St Patrick's bodies. Keith Fahey did have one last sniff at the Cork goal but his low drive edged just wide of Michael Devine's left hand post. It's a point that could go a long way to securing a league title for the Dublin club, an outcome that would give them the first tangible return on some heavy investment.